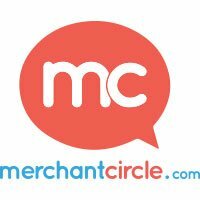 SCOTTSDALE, AZ-(January 23, 2015) – Digital Air Strike™, the automotive social media and digital engagement company, today announced another new partnership with a leading online social network for local business owners, MerchantCircle, a division of Reply! Inc. This collaboration leverages Digital Air Strike™’s innovative survey technology to integrate with MerchantCircle’s listings and reviews platform seamlessly to allow auto dealerships to provide an easier, more automated method for posting car buyer / owner reviews. This integration is available exclusively through Digital Air Strike™’s Review Surge™ solution, which automatically generates a survey after a customer buys or services a vehicle at a dealership. After the consumer finishes the brief survey they can indicate if they want to share the review on MerchantCircle. From there, Review Surge™ automatically populates the dealership’s listing with the customer review on MerchantCircle.com. For auto dealerships, this integration not only increases the number and frequency of reviews on MerchantCircle, but it also provides a more accurate and robust view of the dealership customers’ purchase or service experience. This increase of reviews on MerchantCircle will increase the dealership’s visibility on search engines. 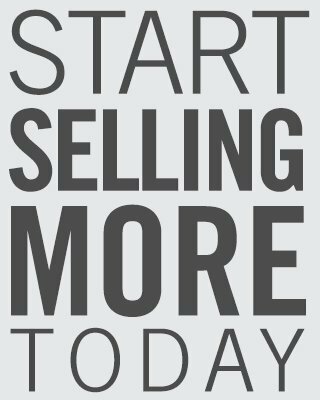 In addition to the review propagation, Digital Air Strike™ dealerships will have “enhanced” listings on MerchantCircle that block competitor ads on their listings. For car buyers and owners, this integration provides a simple way to share their experiences through a brief, automated survey. The increased volume of peer reviews and context provided through these surveys gives the consumer a more accurate view of the dealership with which they are considering doing business. MerchantCircle is the third major partnership like this for dealerships who work with Digital Air Strike™. Digital Air Strike™ dealerships already benefit from similar integrations with leading auto review sites Cars.com and Edmunds.com. The post Exclusive Partnership With MerchantCircle appeared first on Digital Air Strike™ | Automotive Social Media, Reputation Management and Internet Lead Response.